In part 2 of the Spring Cleaning series, Dr. Shante tackles the dynamics of throwing shade. Is Kanye black enough? Should Cardi be twerking? 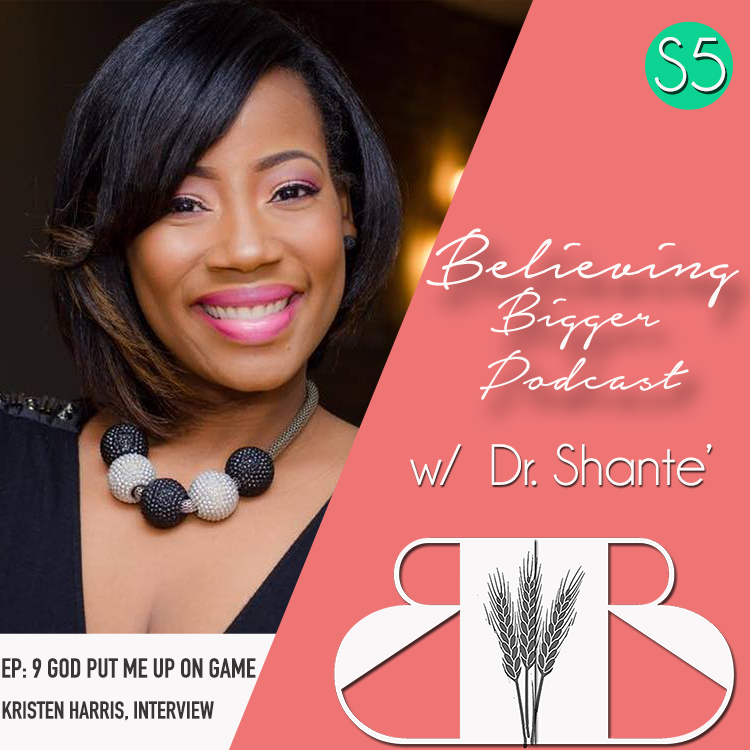 Will Khloe take Tristan back? These mainstream distractions can pull us away from our true calling and cause our light to flicker in the eyes of our followers. Rediscover your true calling in this episode. Sometimes, with all the troubles and all of the people in the world, it’s hard to believe that God has time for us, for our problems, to entertain our hurt and insecurities, but He does. 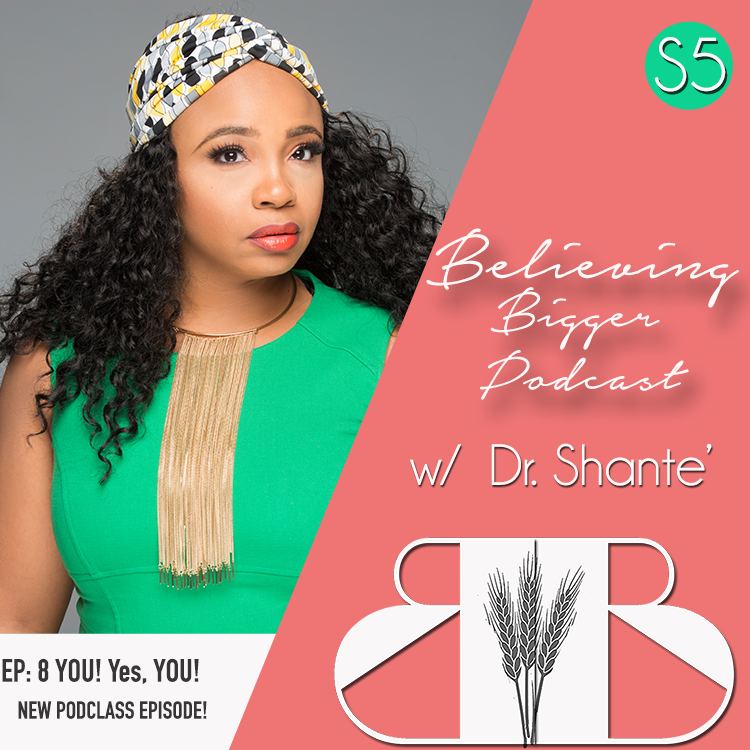 In this episode, Dr. Shante gives a compelling breakdown of just how intentional God is towards YOU, yes you, in the interactive PODCLASS episode.